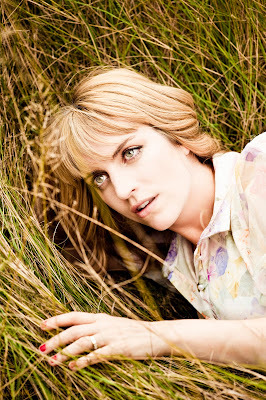 You might not know the "name" Sally Seltmann. There is a reason for this. For starters, Seltmann recorded under the moniker "New Buffalo" for years, and gained plenty of fans doing so. As a result, this makes her new album, Heart That's Pounding, her first project under her real name. Sally who, right? Or maybe you know her without realizing it. Seltmann wrote (ok, "co-wrote") Feist's hit, "1234," which was actually originally titled, "Sally's Song." Yeah, you know the rest. But what about her own material? What about her own voice? And what about her own name? Well, Seltmann's new album should be one of the soundtracks to your summer. Songs like "On The Borderline," Dream About Changing," and "Heart That's Pounding" will make you want to get out of bed and get into the sun. Seltmann's really blossomed as a songwriter, and this album proves her worth among great female musicians beside her. Sally recently took some time to answer a few questions for Speakers in Code. 1. “Harmony To My Heartbeat,” off your new album, Heart That’s Pounding, is the happiest song I’ve heard all year. Tell us a little bit about what that song means to you. Are you really that happy? I was really happy when I wrote that song, actually more content and filled with anticipation, than just plain old happy. 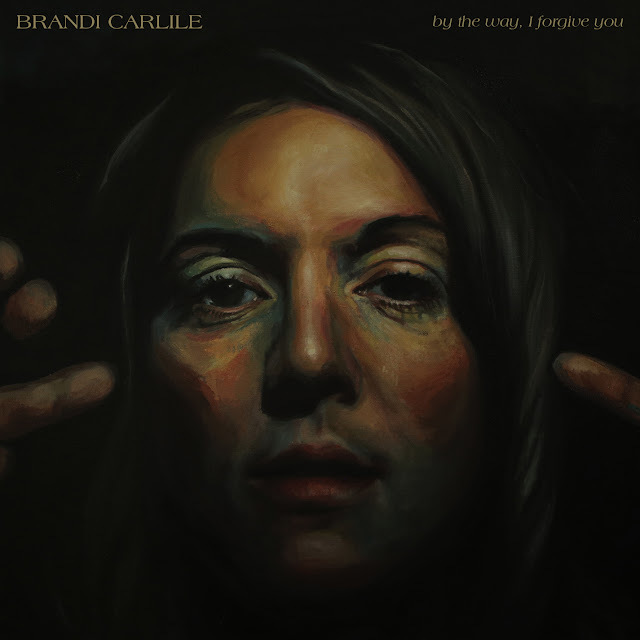 I had a baby a year and a half ago, and I wrote that song when I found out I was pregnant. 2. You’ve mentioned that for this album you wanted to “create songs with a classic radio sing-a-long feel.” Can you tell us how you went about doing that? Any surprises along the way? Yeah, I was more interested in writing songs that were quite classically structured, with lyrics that were less 'I feel really sorry for myself,' and more inclusive, as opposed to excluding people. In terms of the production, the producer (Franc Tetaz) and I really worked hard at capturing a relatively 'Up' feeling in most songs. I never thought "Dream About Changing" would make it on to the album, but when we got into the studio and got the drum track / hand clap / bum slapping section going, it became more of an exciting song, and I think helped with giving it more of a 'sing-a-long' feel. 3. You’re now based in Sydney, Australia. What’s the music scene like there? If I went to Sydney for a weekend, where would you take me? The music scene is really great in Sydney, and I especially like the local independent radio station, FBI. The Eveleigh Farmers Market in the morning, for some good coffee, and so you could buy some local produce. Then I'd take you to Bronte beach for a swim. I'd take you to Nielsen Park, (which is a harbour side beach) for a picnic. Then I would take you to the Opera House to see a play by the Sydney Theatre Company (Cate Blanchett and her husband are the directors of the company). 4. You were largely responsible for writing “1234,” which turned out to be Feist’s biggest hit. When you were writing that, did you have any idea what you had on your hands? Did you ever think about keeping that one for yourself? I didn't think much of "1234" when I wrote it. But, I did like it as a song. I never thought I would record it because I thought it sounded like a Feist song. But I never really over thought the whole thing, I just asked Feist if she might like to sing it and had no idea she would go on to record it...etc. 5. Finally, what was the last great concert you went to as a fan, and what did you take away from it? I saw an Australian band called The Middle East play a live show in Melbourne last year, and I loved it! They are so emotional and their music feels very true and soulful.